Now live in HubSpot is Service Hub - a new product line from HubSpot 100% focused on a better customer experience. Today, people are more skeptical and less trusting. They are less likely to care about your sales and marketing message and more likely to care what other customers think. Read more about this change here. 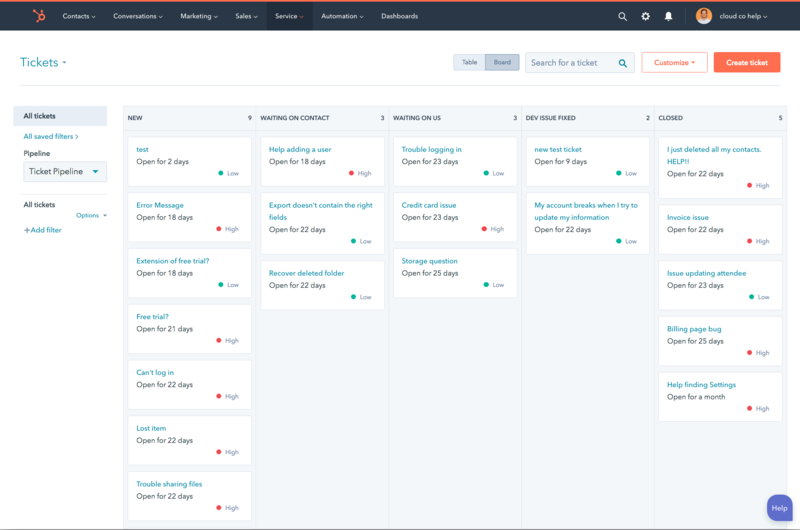 With the addition of Service Hub, HubSpot now offers a full front office solution. Customers will have one view of the customer across sales, marketing, and service and have everything they need to go from funnel to flywheel.